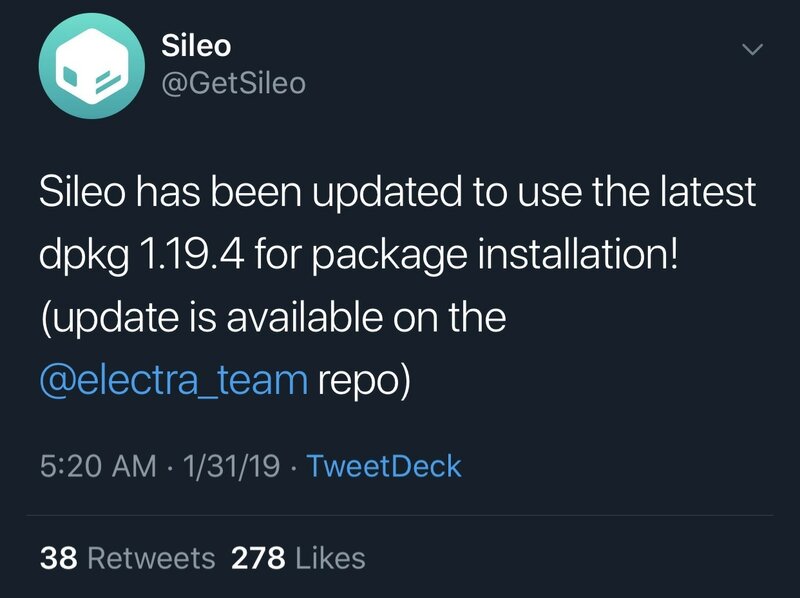 Soon after the Electra Team updated its jailbreak with support for tihmstar’s new v1ntex exploit, the Sileo Team came forward with an update for the beta preview of the Sileo package manager – an alternative to Cydia. 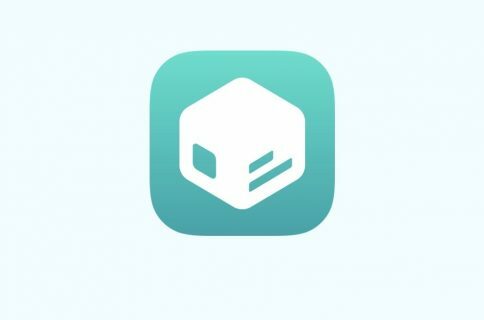 Those using Sileo on the Electra jailbreak should find the update in the Electra Team’s default repository. On the other hand, the update wasn’t substantial enough to coin a ‘third’ beta preview. Given the circumstances, Sileo is still in its second beta preview at the time of this writing. The next beta preview is expected to let the BigBoss repository serve a single ad to its users, a move on the Sileo Team’s part that came in response to a flurry of backlash after it was found that Sileo wasn’t letting BigBoss serve any ads to its users. 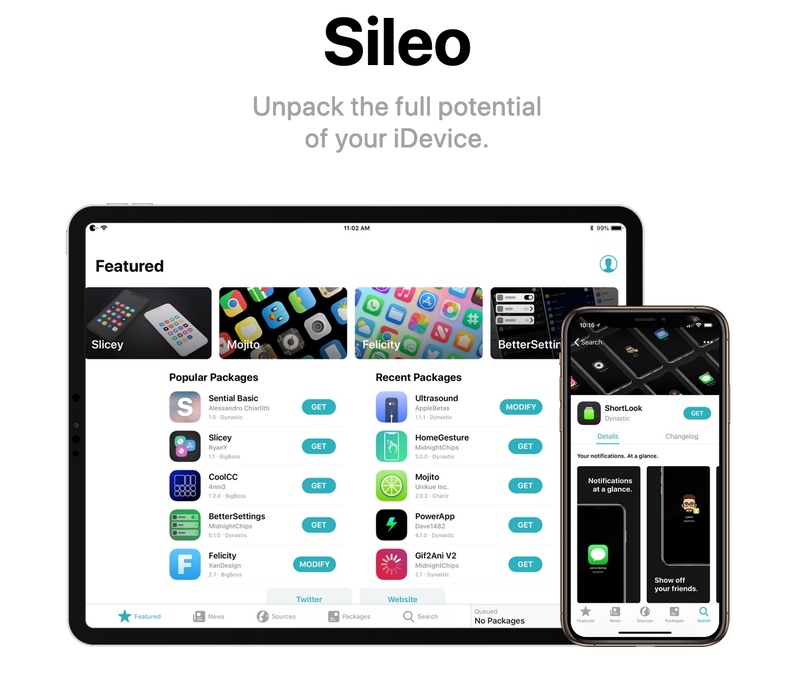 It’s worth noting that the Sileo package manager can also be installed on the unc0ver jailbreak by unofficial means, but these methods aren’t recognized nor supported by the Sileo Team. That said, you’d be on your own if something went wrong. 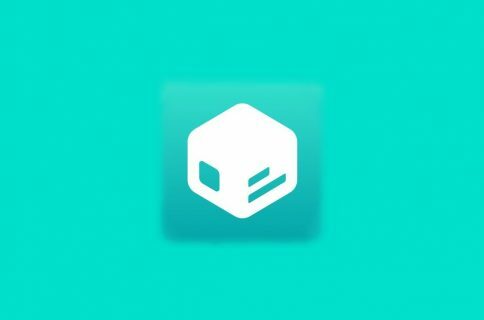 News and updates regarding Sileo are regularly published on the official Sileo website. As always, we’ll continue to keep you updated as things surface. 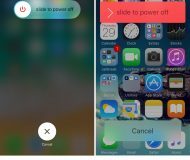 Are you using Sileo to manage your jailbreak packages, or have you stayed loyal to Cydia? Discuss in the comments section below.